Many years ago, I sat in Charles Reep’s home in Torpoint and talked about his attendance at the 1958 World Cup Final. He had notated all passages of play in the game. When he came home he transcribed all these passages onto a roll of wall paper. I still remember him pointing upstairs to where the roll was stored. I have always thought of that roll of wallpaper as the Bayeux Tapestry of hand notation. I have been thinking about Charles during the 2014 World Cup Finals as a wave of data and visualisations has transformed the sharing of World Cup football. The data available at the 2014 World Cup has taken me back to Clifford Geertz and his discussion of ethnography as thick description. He suggests that an ethnographer is faced with “a multiplicity of complex conceptual structures, many of them superimposed upon or knotted into one another, which are at once strange, irregular, and inexplicit, and which he must contrive somehow first to grasp and then to render”. This is the momentum wave of the Bazil v Croatia game. 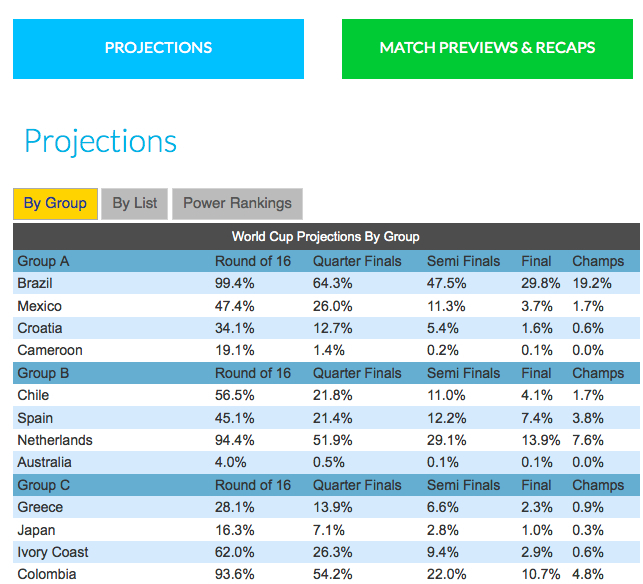 Steve Fenn’s writings, including his Widget for World Cup Tables. 11tegen11’s analysis of the Dutch team’s performance against Spain. I use the Fifa.com website as my source of truth for performance data in the World Cup and have been very impressed by the amount of data made available compared to 2010. I have found the match reports particularly helpful. I have been looking at the 3rd Team blog for news of officiating. I am particularly interested in their reviews of refereeing performance. I have tended to rely on Simon Gleave’s Twitter feed during the World Cup. 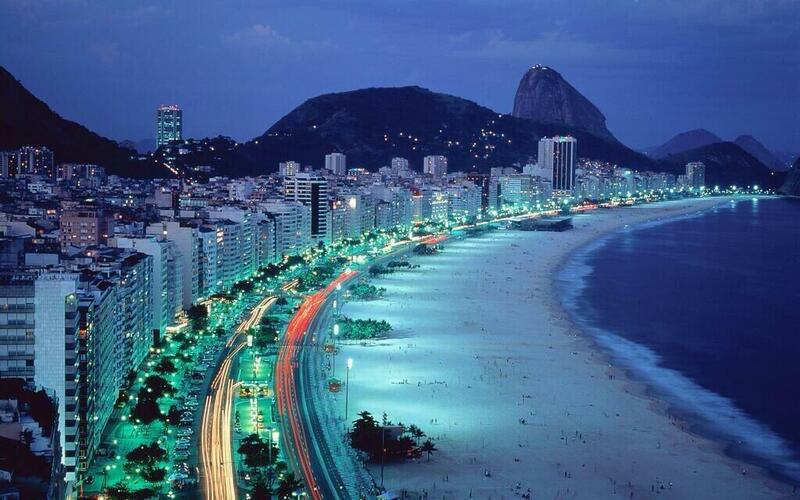 I have not visited #WorldCup a great deal but am impressed by the volume of material shared there. I have some detailed data from 2010 and am hopeful these will lead to some comparisons across two Tournaments.